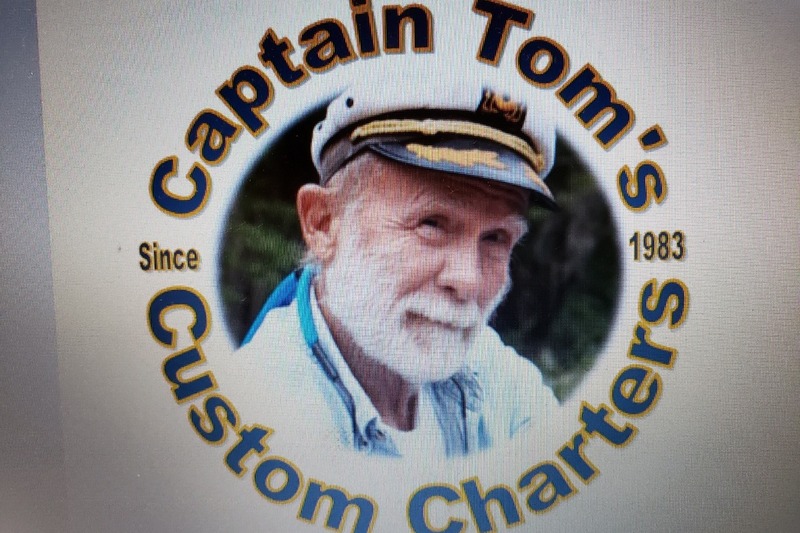 Captain Tom needs financial assistance for his brain cancer treatments and related expenses. Can you help? Captain Tom provided thousands of people the opportunity to see the beauty of the Silver and Oklawaha Rivers for over 35 years. Captain Tom is a poet, environmentalist, a river historian, and a storyteller. In July he moved to Port Charlotte to be closer to his sweetheart and sister. One month later he was diagnosed with an aggressive brain tumor called glioblastoma and is now facing radiation and chemotherapy starting this week. As you probably know, cancer treatment is EXTREMELY expensive...and we don't want Captain Tom to face this alone. We have received an outpouring of support...and people have said they want to help him get through this financial, emotional and medical crisis by contributing cards, phone calls and monetary donations.